We’re all awaiting to get hands on Android’s first official tablet release, 3.0 Honeycomb, but we’re sure not so giddy about having to spend yet more money on more hardware. If only there was a way we could play with all the new hotness right now. 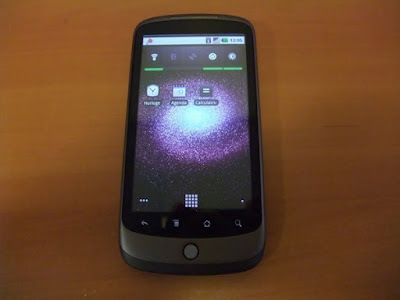 Thankfully some clever people over at xda-developers have gotten their hands on the Android 3.0 SDK and done what every sane person would do; ported it right onto the trust old Nexus One hardware. Now before everyone rushes off to download the install files (available here by the way) it’s worth bearing in mind a couple of things. First off, this is about as unofficial as it gets – there’s no support from Google for any of this. Secondly, this isn’t what we’d call a stable operating system. Currently somewhat important components such as WiFi and the accelerometer aren’t quite working. With that out of the way, there’s no doubting the skill involved in pulling off such a port – something that Android hackers seem to have in abundance. This latest port shows the power of the community and also the versatility of Android.